Microsoft is leading the discussion on digital transformation in the Philippines. 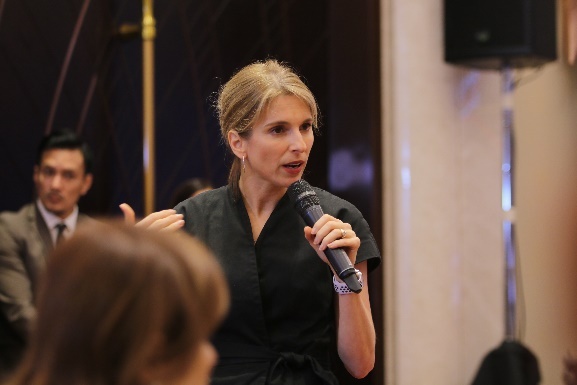 The tech leader held several C-level roundtable discussions on the impact and necessity of digital transformation in today’s modern business environment. These discussions were attended by CEOs, CTOs, CFOs, CMOs, and CHROs from industries such as banking, professional services, retail, education, real estate, power & utilities, and telecommunications. “Microsoft is committed to helping leaders understand the economic implications of digital transformation in the society. Digital Transformation is emerging as a key driver of sweeping change across industries globally. 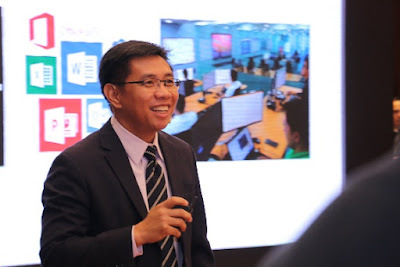 More than a mere buzzword, it now has the capacity to significantly improve business revenue and create broader social good,” said Christian Lim, Chief Operating Officer of Microsoft Philippines. 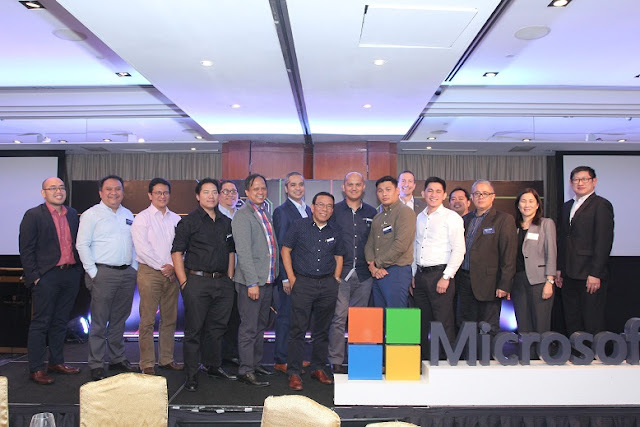 At the CEO Round Table event, Microsoft took a closer look at the economic impact of digital transformation in the Philippines. 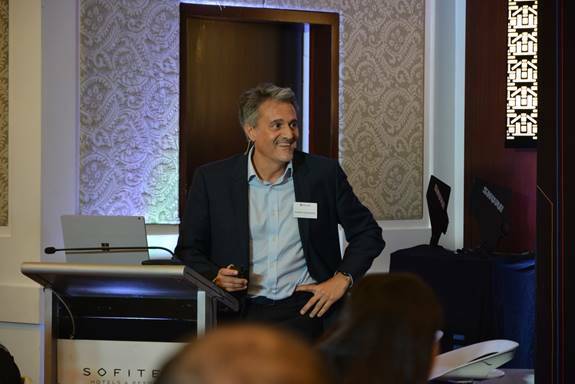 Andrea Della Mattea, Area President (APAC) for Microsoft, reported that the impact of digital products and services to the economy of SEA nations will skyrocket from 6% to a staggering 48% by 2021. This growth will result to an economic increase of more than $60 billion. But more than the rise of revenue and decrease in costs in businesses, digital transformation also has the capability of improving consumers’ lives and bringing about social good. The highlight of these discussions was the different perspectives and insights from organizations like Union Bank, PhilCare, and Rustan Coffee Corporation, to name a few. UnionBank executives: Edwin Bautista, Director, Chief Executive Officer, Henry Aguda, Senior Executive Vice President and Chief Transformation officer and Arvie De Vera, First Vice President, Head of Fintech Group, shared the secret to the success of their work on digitizing finance. Aiming to resolve the problem of financial inclusion, UnionBank called in futurists and tech experts to help reach out to remote communities and give them access to financial tools. As Microsoft gears up to host another series of C-level roundtable discussion this August, it remains focused on supporting business leaders in their journey towards shaping better opportunities for business and society through innovation. For more inquiries, please contact Microsoft at enterpriseph@microsoft.com.